Need a permit in the City of Boston? 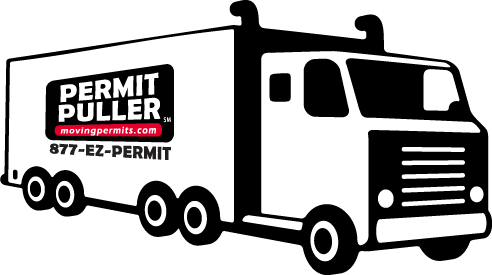 Welcome to Permit Puller, Inc., Boston's premiere third-party permit expert and expeditor. We are Boston's leading full-service provider of municipal permits for the general public, contractors, truckers and professional movers operating within the City of Boston. Contact us to discuss your next project at (617) 424-7722 or email us. Boston's permitting process is wrought with complexities and vague subtleties. Missteps cause delays costing valuable time and money. Acting as your liaison, we'll remove the guesswork from the permit process. We will research, complete your application, acquire and deliver permits for all of your City of Boston projects. We recognize the importance of building and maintaining trust to promote long-term relationships with our customers, our employees and the City of Boston personnel. These relationships are ultimately the backbone of our success. Outsourcing these responsibilities is highly cost effective and efficient. Allowing our customers to focus their strengths and energy on what they do best - building their businesses. Copyright Permit Puller, Inc. All rights reserved.